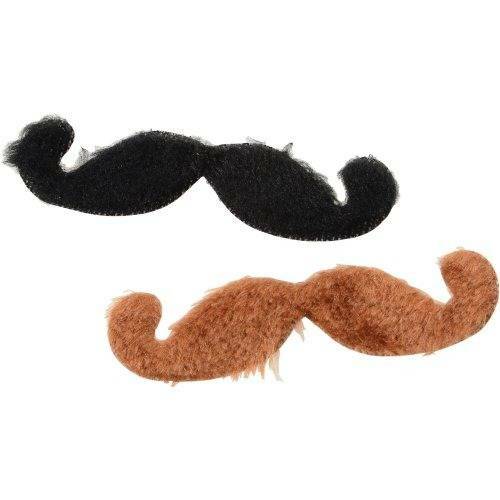 3 1/8" L. x 5/8" W.
Brown and black self adhesive mustaches that will complete any cowboy costume. Kids love to play dress up. Add these to favor bags and prizes chests and they'll have a blast with these mustaches.